Hybrid Humans is an independent game studio based in Abu Dhabi, UAE. We are dedicated to crafting memorable, and exciting gaming experiences. Hybrid Humans was unofficially formed in March 2014, founded and self funded by Fakhra AlMansouri. She and José Teixeira developed our first title, Hop Hop Away, which started as a student project prototype back in 2013. The Hybrids team grew and in January 2015 the Hybrid Humans studio was officially established. All focus and efforts were put into the game, we participated in a few local gaming events, the reception of the game was quite encouraging. 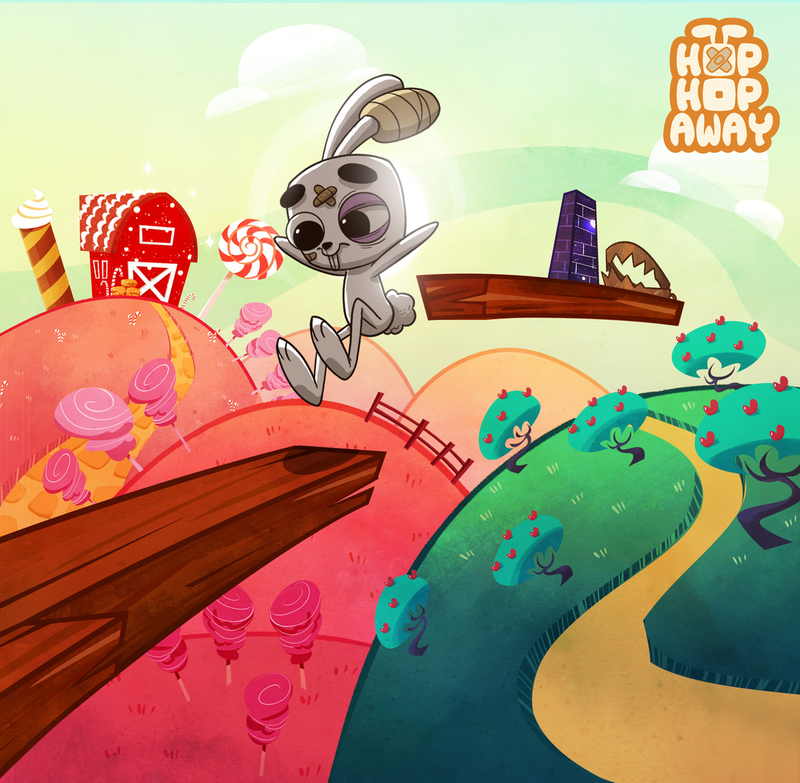 Hop Hop Away, was released on iOS App Store and Google Play Store 31st of August 2015. Copyright © 2015 Hybrid Humans. All rights reserved.